Clean beach. Luxurious Hotel. Pleasant hotel grounds. Professional service. 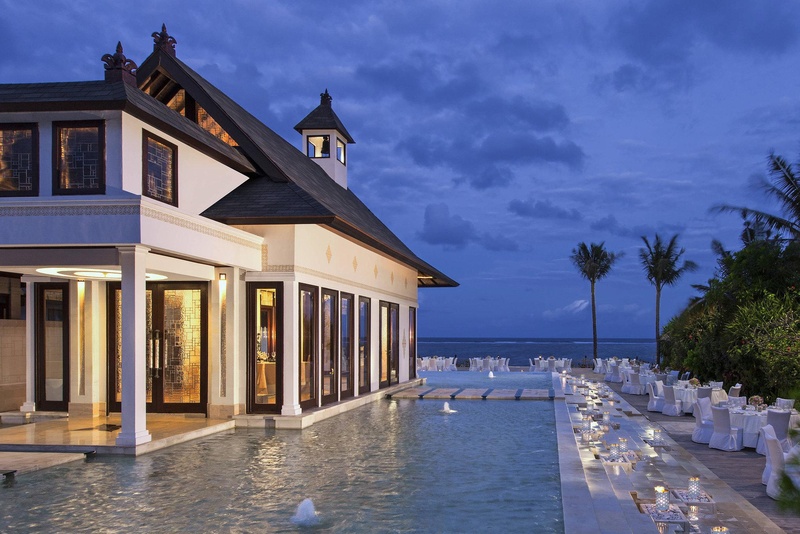 Radiating beachfront elegance on the pristine white sand beach of Nusa Dua, The St. Regis Bali Resort is nestled in the heart of the noteworthy “Garden of Bali”. 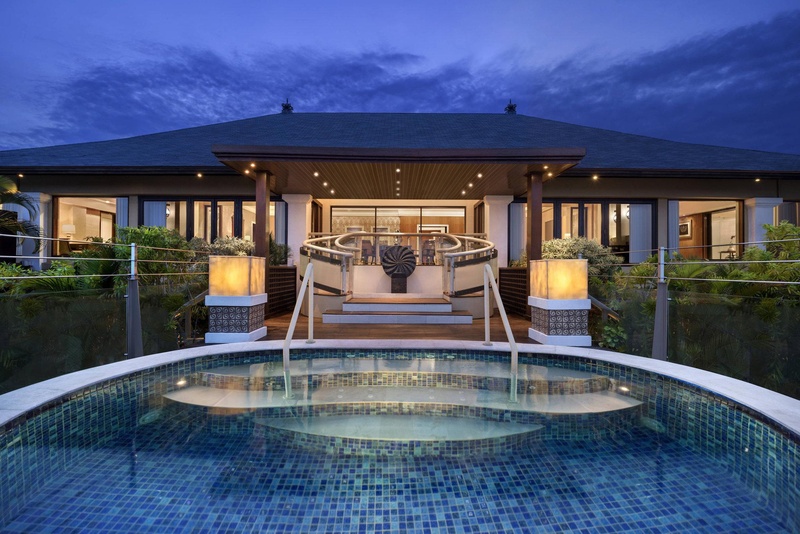 A spectacular destination offering outstanding opulence on a generous 9 hectares of lush gardens, swimming pool with a swim up bar and 3,668sqm of crystal blue saltwater lagoon to complement its lavish guestrooms. 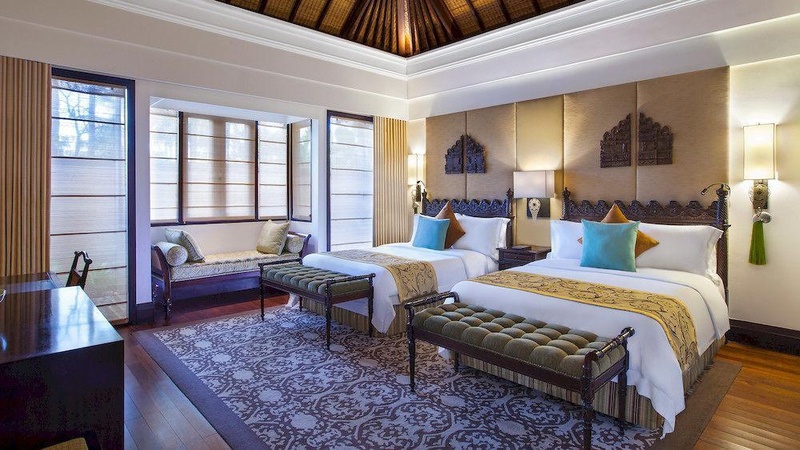 Compelling as refined luxury, the beautifully appointed 124 suites and villas welcome guests with comfort and luxury, complimentary Wi-Fi and bespoke 24-hour Butler Service. Unique in Bali, the distinctive Lagoon Villas feature direct access to the resort's azure lagoon from their terrace while the seductive beachfront Strand Villas overlook the endless ocean with direct access to their private white sand beach. The resort offers an award-winning epicurean experience of Asian-inspired Haute Cuisine at beachfront restaurant Kayuputi, enchanting traditional Balinese dining under Dulang's gazebo, Boneka‘s sumptuous fare of international delicacies, and Gourmand Deli, one of a kind bistro for an array of international fine foods. King Cole Bar provides an ideal place to reminisce while the Vista Bar seduces with its magnificent beachfront location. 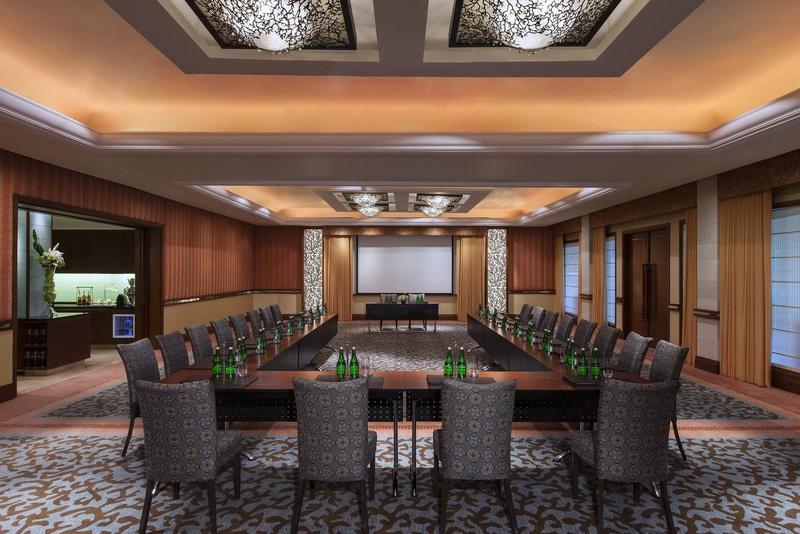 Three premier meeting venues can comfortably accommodate corporate or social events overlooking the breathtaking ocean. An elegant wedding chapel is also set for extraordinary ceremonies. Immerse in relaxation with the finest treatments and traditional techniques at Remède Spa or unwind at the state of the art fitness center. For young connoisseurs, the Children's Learning Center offers an interactive approach to your children's holiday. Tranquil environment. The best position. Free parking. Excellent luxury hotel. Close to the beach . 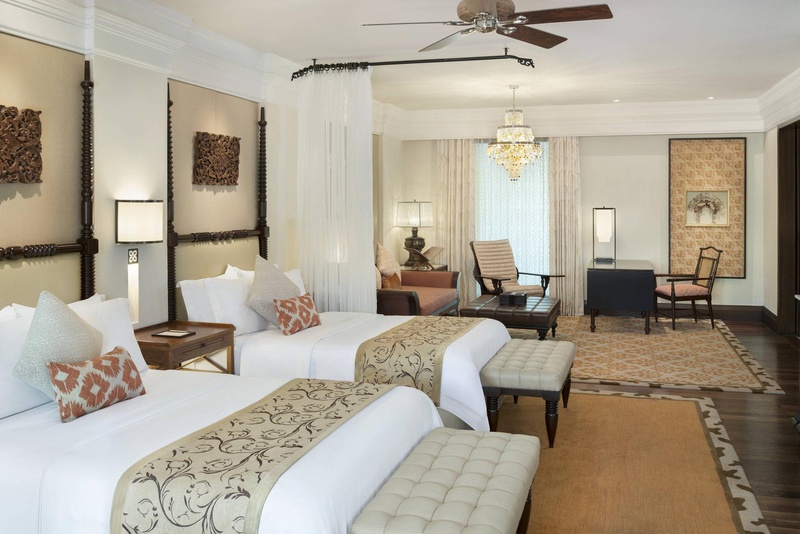 Great rooms and fantastic service. Awesome vibe. Beautiful beach. Your stay enjoyable. Luxurious soaking tub. Nice ambience. Great Sunday brunch. Phenomenal breakfast -. Superb breakfast. Premium property. Lovely premises. Exquisite grounds. Stunning private beach. Amazing lagoon. Soft sandy beach. Exquisite dinner. Excellent Restaurants on site. Famous afternoon tea. Attentive staff. Friendly beach staff. Awesome Butler service. Tranquil environment. Private Villas. Quiet beach. Luxurious soaking tub. Beautiful beach villa. Great ocean view.